We work with those who are not put off by hard work! 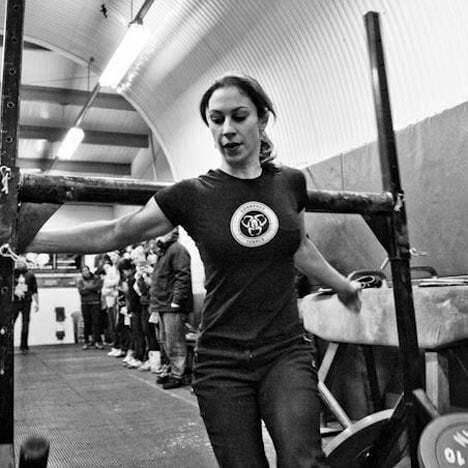 We coach and inspire world class strength with purposeful movement. Our clients, members and visiting athletes expect a world class space to train in. Our pride and future legacy are dependent on us improving the lives of those around us. We offer a mutually beneficial respect-driven relationship, where small successes breed more success. and in return you will do the same. Those who visit us and and those who make The Commando Temple a part of their life are testament to its results-driven work ethic. We do what we do because we love what we do. We are athletes, we compete. We want to thrive with the Best. 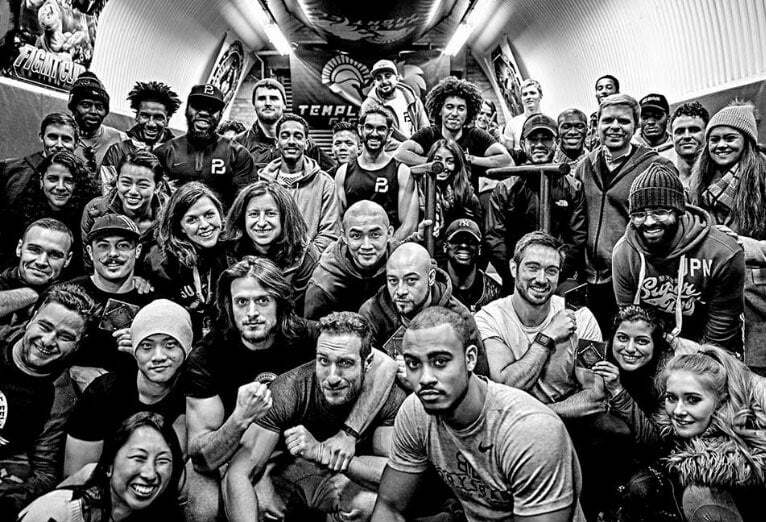 The Commando Temple is a training space like no other on the planet! 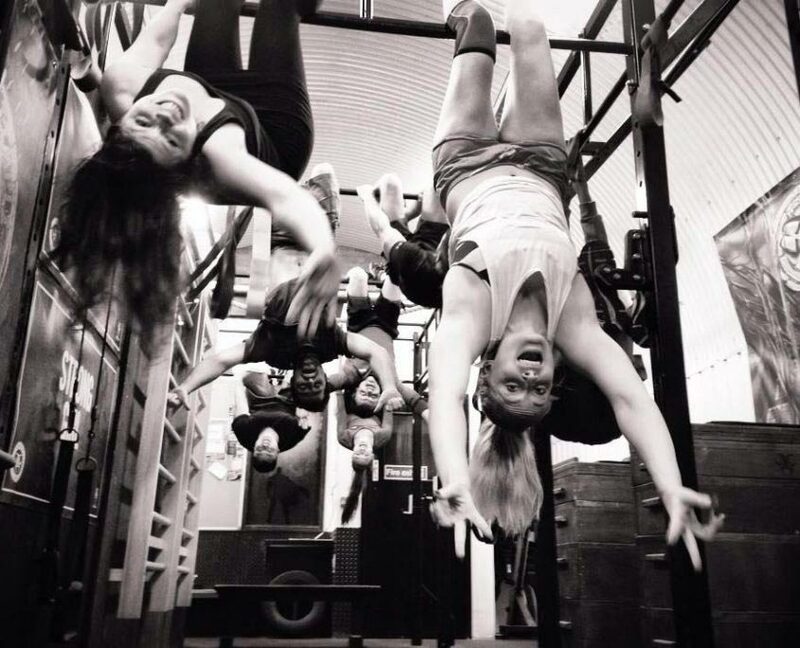 We are an independent gym with no agenda other than to turn every human who comes to us into nimble, agile, strong, pain-free ninja-monkey! We want to take the brakes off your mind and body to allow you to experience life better than you ever imagined possible. 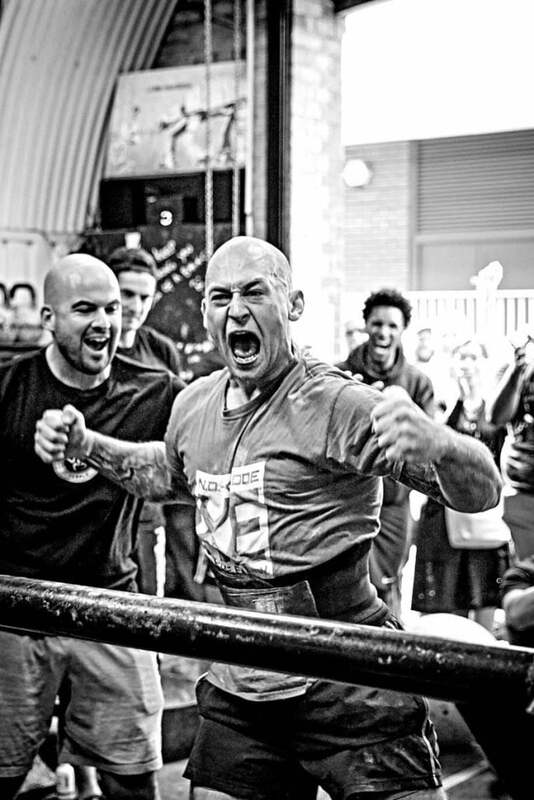 Owner and Head Trainer Rob Blair, has stitched together elements of his past experience as a Royal Marines Commando (think mental toughness, discipline and physical prowess) with various strength and movement systems that he and the team have had tried and tested success with. 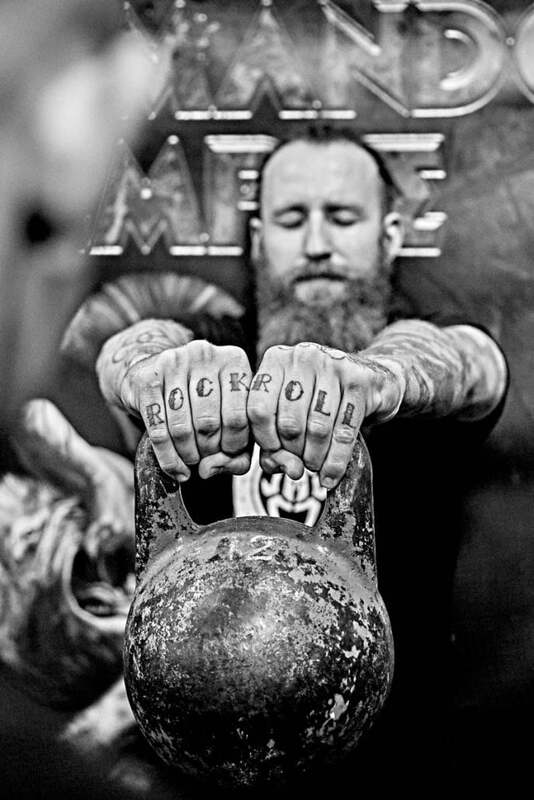 These include aspects of Calisthenics, Powerlifting, Movement Flow, Strongman, Gymnastics, Martial Arts and more unusual and unconventional methods. When you walk into the space you feel the energy of the comic-strip decor and the warmth of a passionate and inclusive community of athletes and weekend warriors alike. We welcome complete novices, right up to top-end international level athletes and everything in-between. 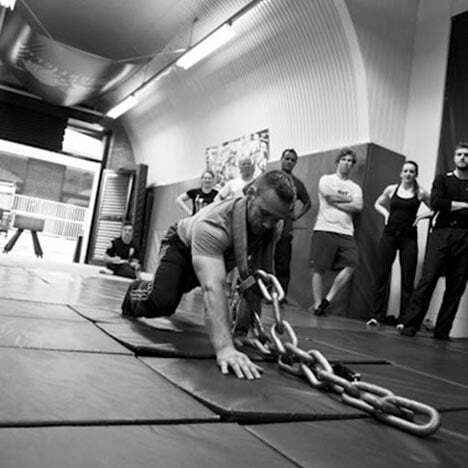 Our coaches have trained intensively and have built up years worth of knowledge in their specific areas of expertise and are willing and able to share it with anyone, irrespective of experience or ability level…all we ask is for your energy, your trust and your passion – and what you’ll receive is an experience that will blow you away! If you’re getting into some serious skills-based disciplines like Calisthenics or Muay Thai, or if you just want regular personal training sessions as part of a healthy lifestyle, we can help you.Great health and well-being comes from functional, purposeful movement several times a week. 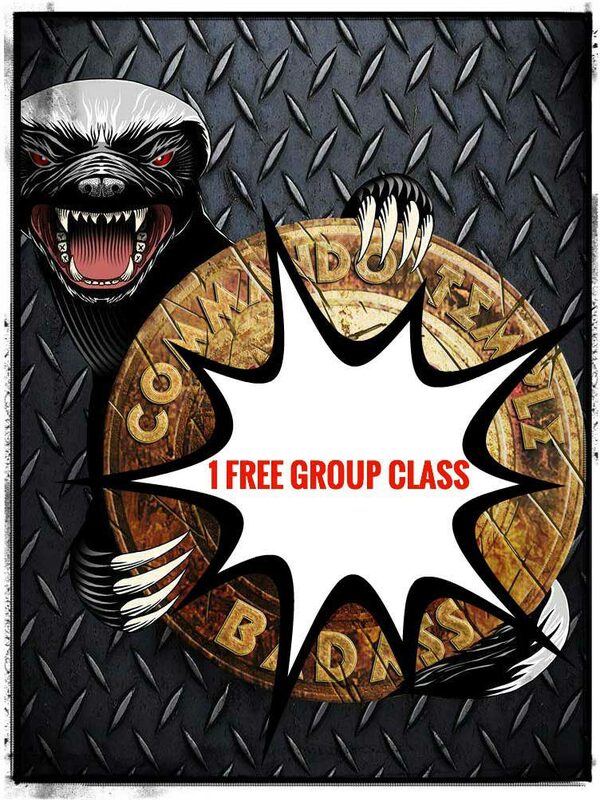 The Commando Temple is a community of committed strength enthusiasts, who know this and want to achieve their goals while having fun along the way. 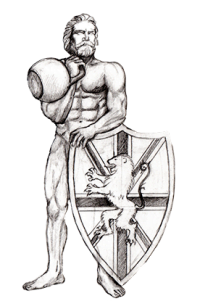 Whether your sights are set on Britain’s Strongest Man or Woman, or if you just want to lift your kids up without aching joints, we’ll help you move better, feel better and Be Stronger! CONTACT US AND START YOUR JOURNEY TODAY!